Her life has been an eventful one with lots of laurels and career milestones to show how good she is at what she does. For Shreya Ghoshal to have won a total of 138 awards and counting, from 475 nominations, there is then no question about how priceless her talent is. Here, you will learn all there is to know about one of India’s best playback singer and music producer knowing all the high point of her career including some relatively unknown facts about her. 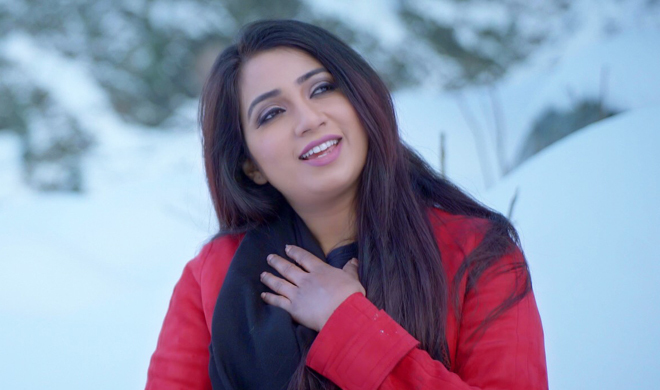 Shreya Ghoshal is an Indian woman born on 12 March 1984 in Baharampur, Murshidabad district, West Bengal into a Bengali Hindu family whose head is Bishwajit Ghoshal (an electrical engineer) and his wife, Sarmistha Ghoshal (a philologist). 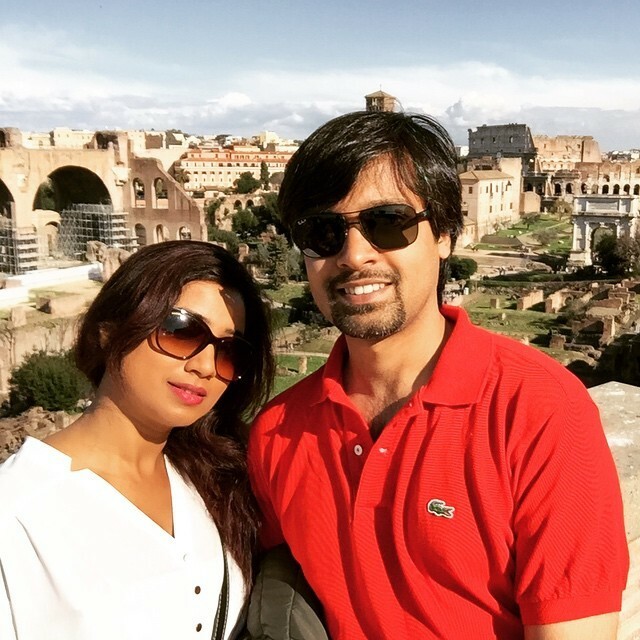 Shreya Ghoshal has as her younger brother, Soumyadeep Ghoshal with whom she grew up in Rawatbhata, a small town near Kota in Rajasthan, Northwestern India. At the tender age of four, Shreya had developed an interest in music and would often be spotted singing with her peers. She schooled at the Atomic Energy Central School in Rawatbhata where her musical talents shone the more as she won many music awards. Following her family’s relocation to Mumbai, she continued her studies at the Atomic Energy Central School in Anushakti Nagar then to Atomic Energy Junior College before she withdrew and got enrolled at the SIES College of Arts, Science, and Commerce in Mumbai to study what she was better suited for; Arts with a major in English. She pursued her interest in music passionately and even got classical music training from Mukta Bhide of blessed memory, and when she was 16 years of age, she won the television music reality show “Sa Re Ga Ma Pa” formerly “Sa Re Ga Ma.” Her life since then has been a fulfilling one as she has climbed to the zenith of her career and is still making waves till today. Indian film director Sanjay Leela Bhansali offered Shreya Ghoshal her first gig in Bollywood as the voice of Paro; the lead female character in “Devdas.” In the film, she sang Silsila Ye Chaahat Ka, Bairi Piya, Chalak Chalak, Morey Piya, and Dola Re Dola with reputed singers like Jaspinder Narula, Udit Narayan, Kavita Krishnamurthy, Vinod Rathod, and KK. Following her impressive performance, she won her first Filmfare Award for Best Female Playback Singer (Dola Re Dola), just as she also got the Filmfare RD Burman Award for New Music Talent. Shreya Ghoshal at such an early stage in her career was already highly sought after. She got calls from various film companies in the region to record songs for their films. Some of her works include “Saaya” (in which she made her first screen appearance), “Desh Devi,” “Har Taraf,” “Munna Bhai M.B.B.S.,” “Agar Tum Mil Jao,” “Bande Mein Tha Dum,” “Chale Aao Saiyan,” and “Naino Mein Sapna” to mention just a few. The belle is no more single. She got married to Indian entrepreneur, Shiladitya Mukhopad in a hushed ceremony that happened on February 5, 2015. The two are suspected to have been dating quietly for some time before Shreya made public his proposal to her in December 2014. For what we know about her husband Shiladitya Mukhopadhyaya; like most new generation Indians, he is into tech and is credited as the co-founder of Rasilant Tech; a technology solutions and consulting company headquartered in Mumbai with a specialty in Radio Frequency Identification solutions. He also has a vested interest in Hipcask as the founder and a board member of the firm which developed the app to aid wine, whiskey and beers drinkers locate their choice products and brand without difficulty. In his portfolio, you will also find PointShelf, a local based app that rewards users for patronizing small businesses that they visit more often than the big outlets. They are yet to make babies in their union and when they do, we will definitely let you know. Shreya Ghoshal is one of the richest singers Bollywood has ever known. For this, she has a net worth of $25 million. Her first studio album which had 14 songs in it was released on 1st January 1998 and titled Bendhechhi Beena. Shreya was initially a science student at Atomic Energy Junior College before she changed school to study Arts with a major in English at SIES College of Arts, Science, and Commerce. She sings in many different languages like Hindi, Tamil, Kannada, Malayalam, Bengali, and Telugu.